Play the Disney courses! 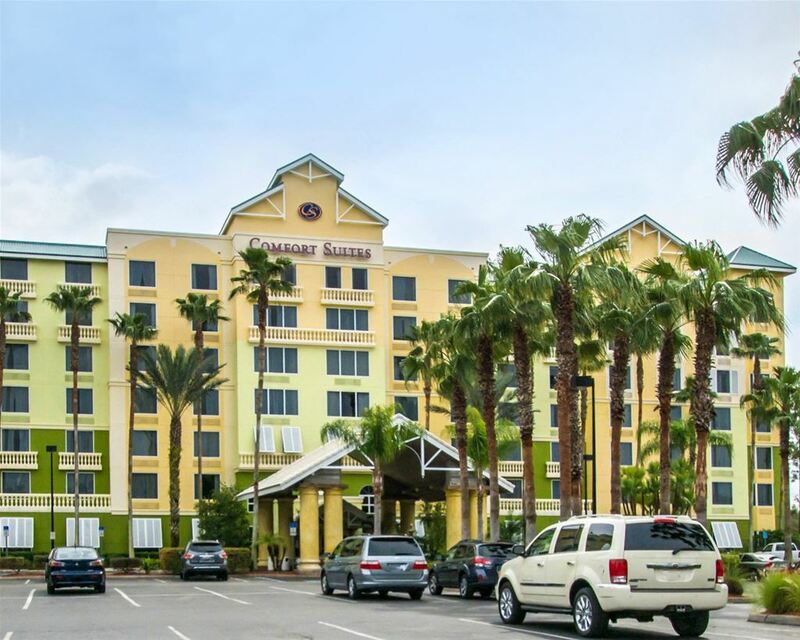 Enjoy a 2 night and 2 round stay in Orlando at a great price. The Disney Courses are awarding winning for their design. Your choice of two rounds at Disney’s Palm, Magnolia, and Buena Vista. 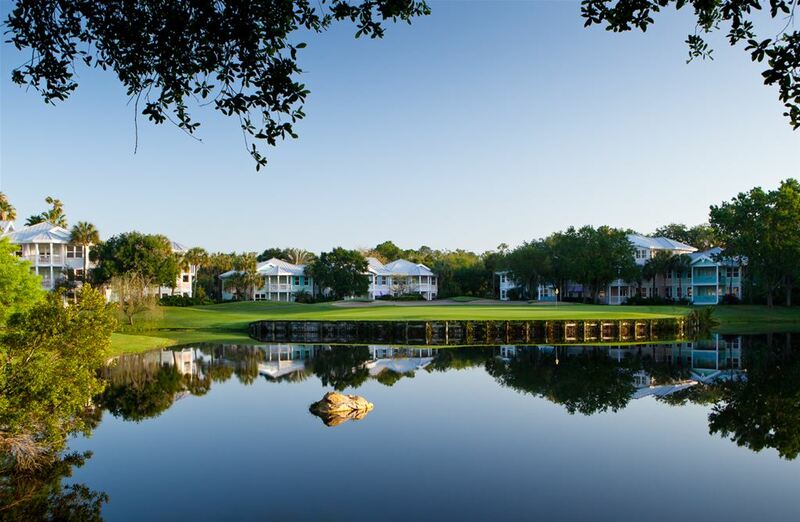 The Palm course is one of the most beautiful in the country with its sparkling lakes and waterways. 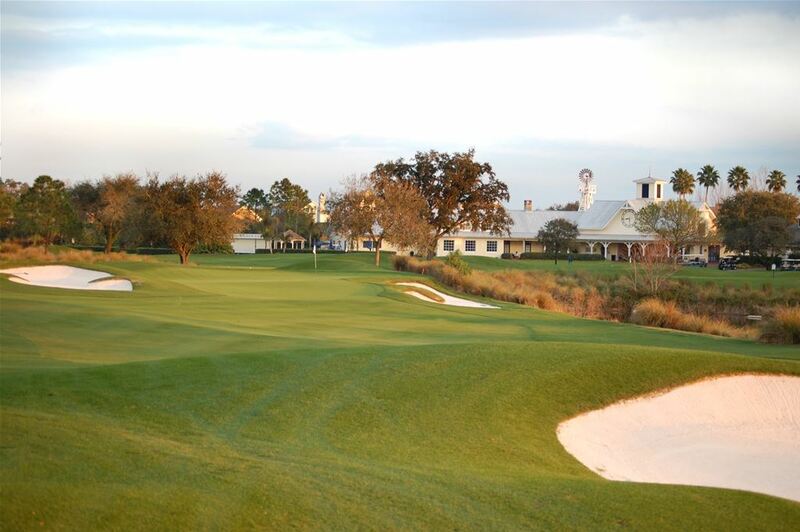 The Magnolia course is the longest of the Disney courses and is a classic Florida style. The Lake Buena Vista is a classic course with pine forests, palmettos, and sparking lakes. Lodging for this package is at the Comfort Suites Maingate. Package based on double occupancy. Explore the best of Orlando by staying near Walt Disney World Resort in hotel centrally located to the best golf courses offered in Orlando. This newly renovated property is a all suite hotel that includes Free WiFi, 24 Hour Heated Outdoor pool and hot tub, Poolside Tiki Bar, Fitness Center, Newspaper, Coffee and a great breakfast to start your day. Amenities include coffee makers, microwaves, refrigerators, hair fryers, irons and some room even include a whirlpool. Keep your electronic devices charged with AC and USB outlets in every room. Disney’s Magnolia Golf Course Disney’s Magnolia Golf Course is designed in classic Florida style, this PGA Tour Championship course is the longest of the Disney courses. Sharing its landscape with herons, great egrets, alligators and deer, Magnolia is certified by Audubon International as a Cooperative Wildlife Sanctuary. 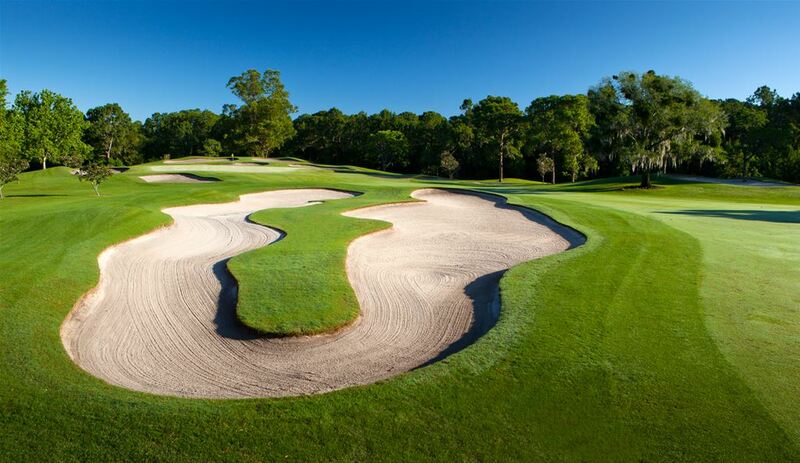 Disney’s Oak Trail Golf Course is a beautiful 9-hole course that is perfect for the whole family. Walking the par-36 course with junior tees for younger golfers will be fun for everyone. Disney’s Oak Trail Golf Course lets you test your skills with holes ranging from 132 to 517 yards from the white tees; holes 5, 6 and 7 are routed around a deep canal and a picturesque pond. 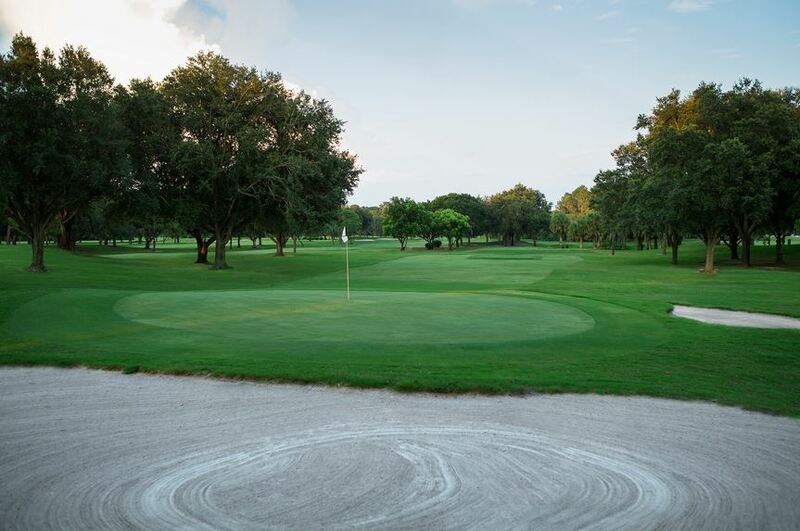 Offering a classic country club layout, Disney’s Lake Buena Vista Golf Course embodies the natural character of the land while winding its way through pastel villas, pine forests, palmettos, sparkling lakes, and other wonders of nature. Lush fairways and well-protected greens make this course as challenging as it is beautiful for either a casual round or a large group outing. 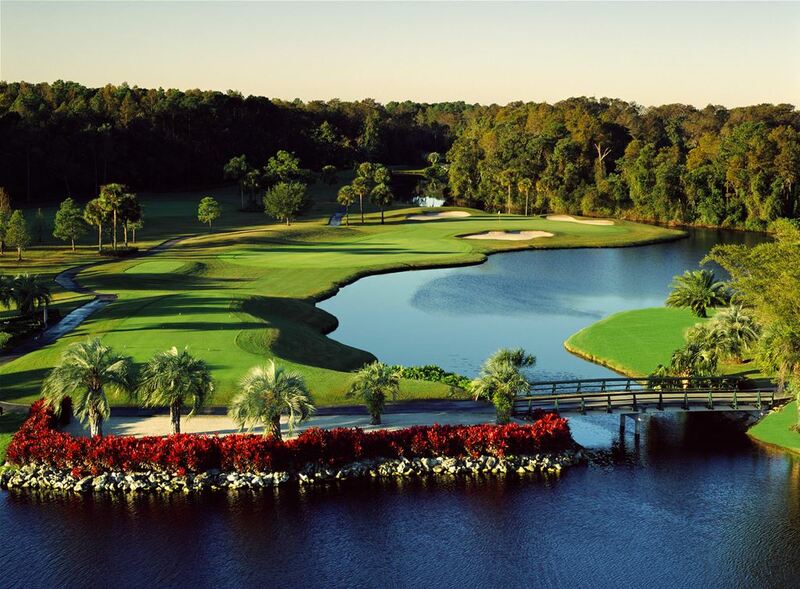 Disney's Palm Golf Course features strategically placed palms, 59 bunkers, and many sparkling lakes and waterways, the natural Florida woodlands provide a stunning backdrop to one of America’s premier PGA Tour venue resort courses. Renovated extensively in 2013 by Arnold Palmer Design Company with brand new teeing grounds, bunkers, greens, and complexes. Disney’s Palm Golf Course is considered one of the most naturally beautiful courses in the country by professionals and amateurs alike. Stay close to all the Theme Parks and Golf with an all suite hotel convenient to courses such as Celebration, Hawk's Landing, Falcon's Fire and Hunter's Creek. Comfort Suites offers microwave, refrigerator, WiFi and terrific breakfast that will be sure to get you ready for your round!